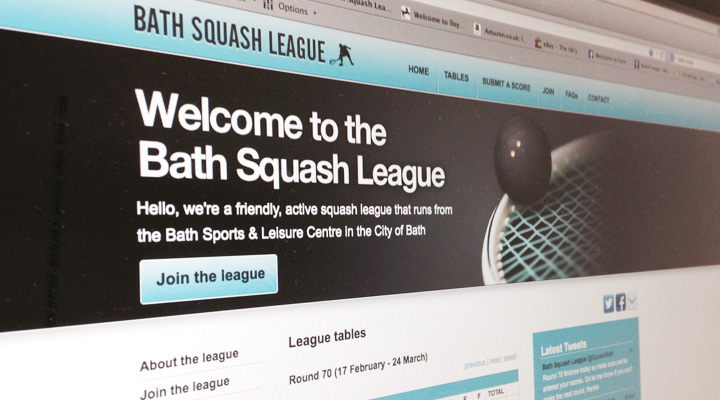 Bath Squash League is an active, friendly, mixed squash league that has around 100 members and runs from the Bath Sports and Leisure Centre on North Parade Road. The league was in need of a simple website to bring things up to date which could be used to handle the general running of the league. Features include league table handling, score submission, joining form, twitter feed and news section. 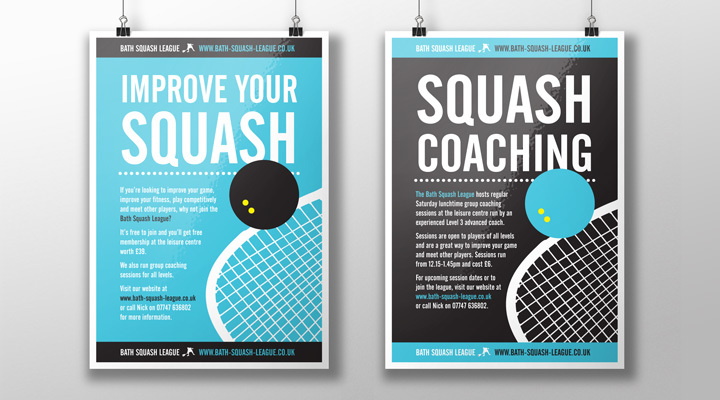 The site has helped the league grow and has seen member numbers triple over the last few years. 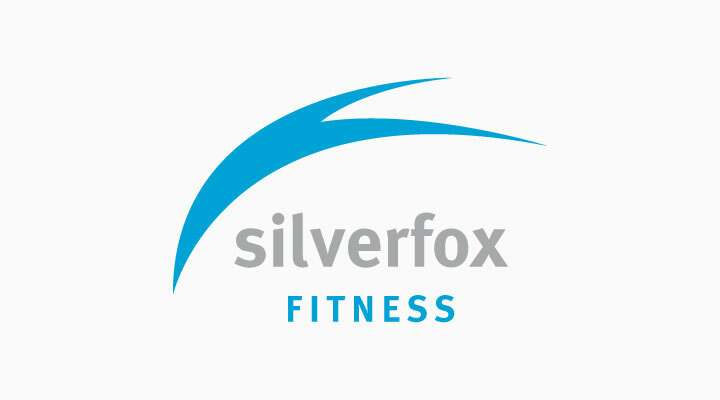 In addition to the website, I produced a logo, promotional literature and branded t-shirts.